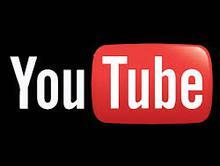 Integrate You Tube videos into your website for high impact marketing. Keep visitors on your site longer. We take pride in offering our clients high value website add on services at affordable prices. Enhance your website and drive more traffic and interest with these amazing add on services. Our a la carte offerings include a variety of fully-supported modules that make your website content more attractive, professional, and (best of all) useful. 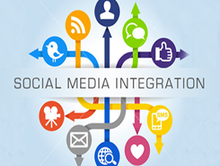 Drive more traffic and promote your brand and business with social media integration. Sell products and services online. 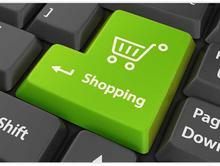 We can help set up an online store and provide Pay Pal integration for an easy eCommerce solution. 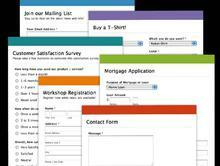 Create custom forms such as contact forms, email sign up, web polls etc. Easily capture information from your customers. Track who is visiting your website and receive valuable feedback with an online guest book. 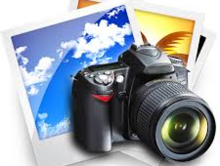 Promote events, show off your business and create a sense of community with an online photo gallery. 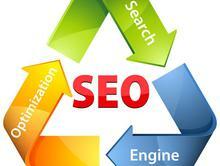 Search Engine Optimization will drive more traffic to your site with higher rankings in Google etc. Ask us how. 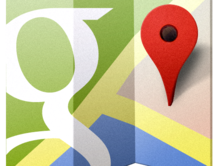 Let your customers know exactly where you are by adding Google maps location data to your contact page. 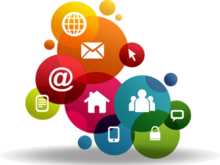 Keep your web site content fresh and up to date with one of our content management packages.